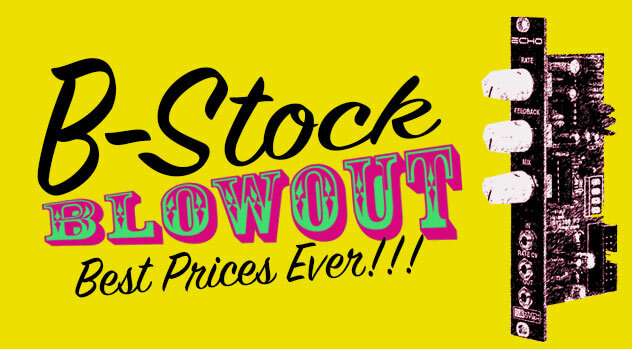 Home > Extras > B-Stock > CASE Blowout Sale!! 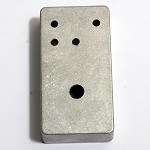 20% off on Eurorack cases here!! All cases have been handled by customers and have cosmetic blemishes, but most are pretty mild.